If you want a new Nissan vehicle, you’ve come to the right place at Half-Way Motors Nissan Limited. 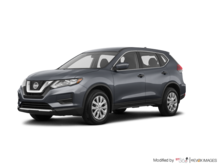 We have an extensive inventory of new Nissan vehicles and a team of dedicated sales representatives who have only your satisfaction at heart. 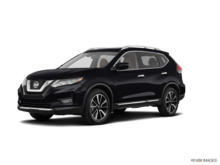 At Half-Way Motors Nissan Limited, we’re here for you every step of the way to help you find the new Nissan vehicle that will cover all of your needs. 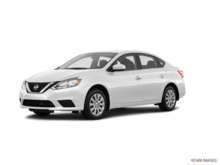 Come in today and discover our complete inventory of brand new Nissan models like the Nissan Sentra, Nissan Qashqai, and Nissan Altima. 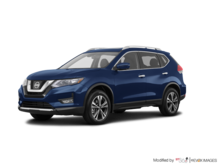 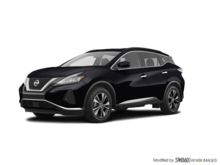 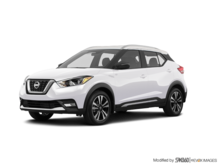 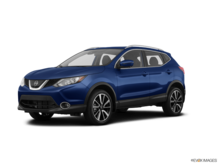 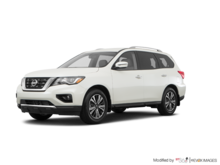 We also have all of the new Nissan sport utility vehicles in stock including the redesigned Nissan Pathfinder and Nissan Rogue, along with the luxurious Nissan Murano. At Half-Way Motors Nissan Limited, you’ll find the new Nissan vehicle you want in our extensive collection. 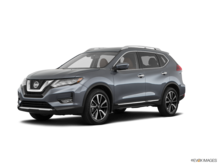 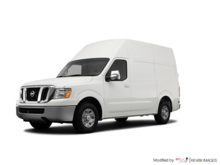 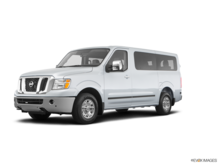 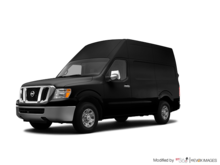 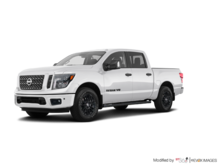 Nissan has one of the most complete and extensive lineups in the automotive industry, and every vehicle in the Nissan family is at Half-Way Motors Nissan Limited. 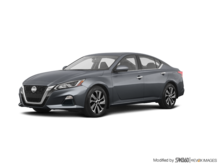 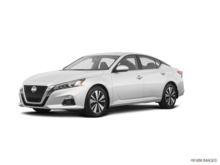 We have plenty of new Nissan Maxima full-size sedans along with a wide range of new Nissan Armada, Nissan Micra, and Nissan 370Z models. 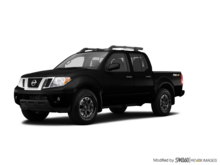 We also have plenty of new Nissan pickups to offer you at Half-Way Motors Nissan Limited. 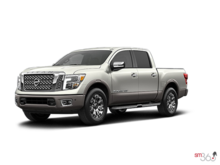 That includes a wide range of new Nissan Titan and Nissan Frontier models in every trim and colour. 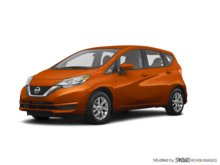 Regardless of which Nissan vehicle you’re interested in, we have it at Half-Way Motors Nissan Limited. 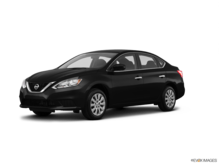 Contact us to book your test drive today!